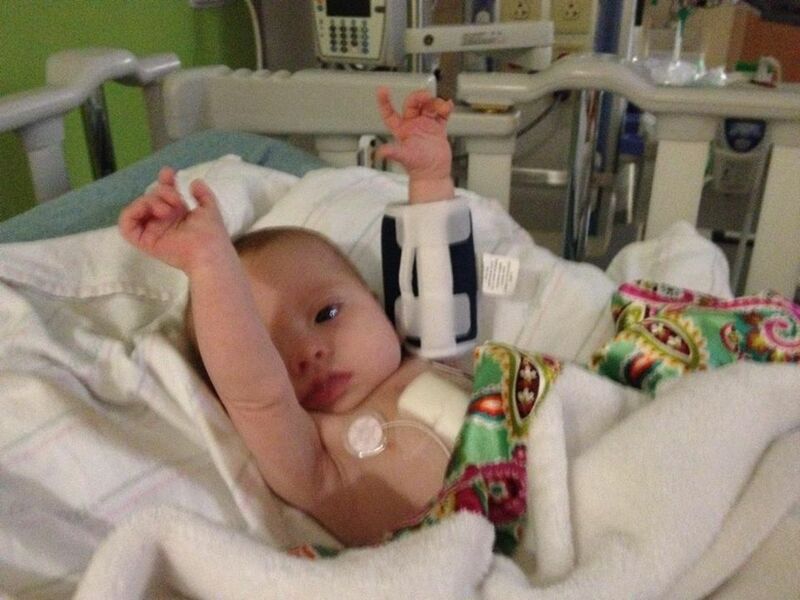 Despite everything this beautiful baby girl has gone through in her short life…open heart surgery and a severe MRSA-Staph infection to name just a few… she is reaching out for love and life. She is ready to get on with the business of living. How many of us can say the same thing? This Christmas, reach out for life. Do not let the evils in our world compromise your ability to see God in the people He places in your path today. Do not let worries about life’s daily minutia compromise your joy with all God gives you today. Do not let today’s frustrations and misfortunes compromise your belief in the goodness of God’s plan for you. ← Grace of Yes Day!